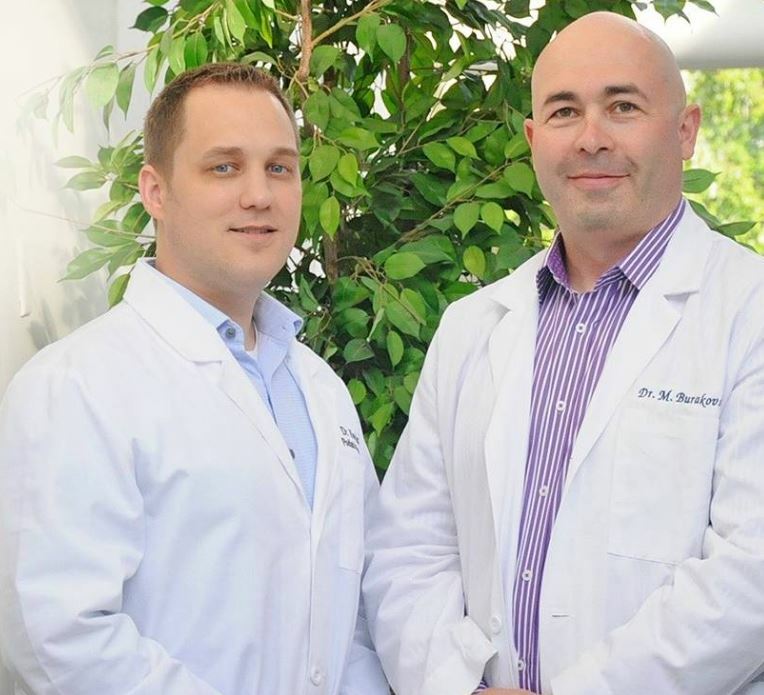 KIRKLAND, Wash. - May 16, 2018 - PRLog -- Let us introduce Dr. Mikhail Burakovskiy and Dr. Mark Hopkins from our new Kirkland, Washington office! Dr. Burakovskiy and Dr. Hopkins are thrilled to be joining us as an AtlasFAI Affiliated Center. Dr. Burakovskiy was raised in a family of medical care professionals and learned from an early age to treat others as he would want to be treated. Originally hailing from Ukraine, Dr. Burakovskiy moved to Seattle at 19 and immediately began training to become a physician. He attended the New York college of Podiatric Medicine and completed his internship and residency at New York Harbor Health Care System. Dr. Burakovskiy is on the American Board of Multiple Specialties in Podiatry and serves as a diplomat for the American Board of Foot and Ankle Surgery as well as the American Board of Podiatric Medicine. Dr. Hopkins completed his undergraduate studies at Brigham Young Univeristy-Idaho with a Bachelor's of Science in Biology and a minor in Russian language. He went on to obtain his medical degree from the Ohio College of Podiatric Medicine in Cleveland, Ohio in 2012. He completed a comprehensive 3-year foot and ankle surgical residency at the Alliance Community Hospital program in Alliance/Akron-Canton, Ohio. In addition to routine foot and ankle care, Dr. Hopkins received extensive training in reconstructive foot and ankle surgery, sports medicine, arthroscopy, trauma and diabetic wound care. Dr. Hopkins enjoys spending time with his patients and helping them solve their foot and ankle problems. Dr. Burakovskiy and Dr. Hopkins both perform the HyProCure® procedure and provide podiatric care for all ages, and have a passion for treating all types of foot and ankle conditions. They proudly serve Seattle, Kirkland, Renton and Everett. We're honored to have them join the AtlasFAI Family!